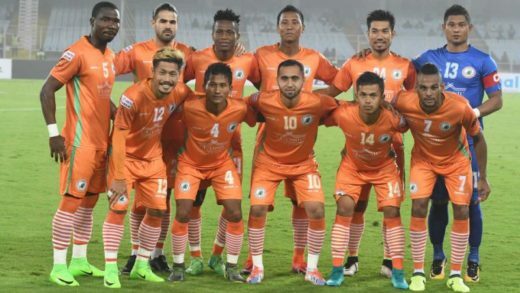 The Indian football team have enjoyed a good little spell of an year which has kept the confidence of the team high building up to the all important Asian Cup in 2019. But amid all the positives, the Blue tigers could still use a little reinforcement in the midfield area. 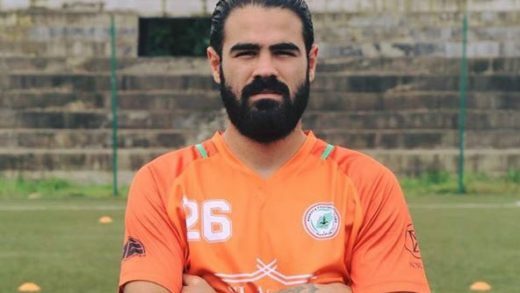 The big Australian midfielder, Aryn Williams who plays for Neroca FC in the I League has made his intentions to play for India clear in the past owing to his Indian heritage. He is probably the best CDM playing on Indian Soil at present, both ISL and I League combined. Williams is keen to give up his British and Australian passports and instead take up the blue of India. The midfielder is ready to give it all away for a dream that he has been cherishing for a while. Born in Australia to an Indian mother from Mumbai, Aryn, 24, can get his Indian passport sooner than expected making his selection to the national team a mere formality given the quality he offers in the mid. “A lot many would find it hard to believe that I want to play for India but it’s been a goal of mine for quite a number of years. Now that it’s coming close, I am trying to grasp every opportunity and show that I am worthy of wearing the Indian (football) jersey,” said Aryn. “Playing for India has always been on my mind. My granddad played football in India for many years. Growing up, he said it would be great if someone could play for India. Now I realise it’s not unrealistic. 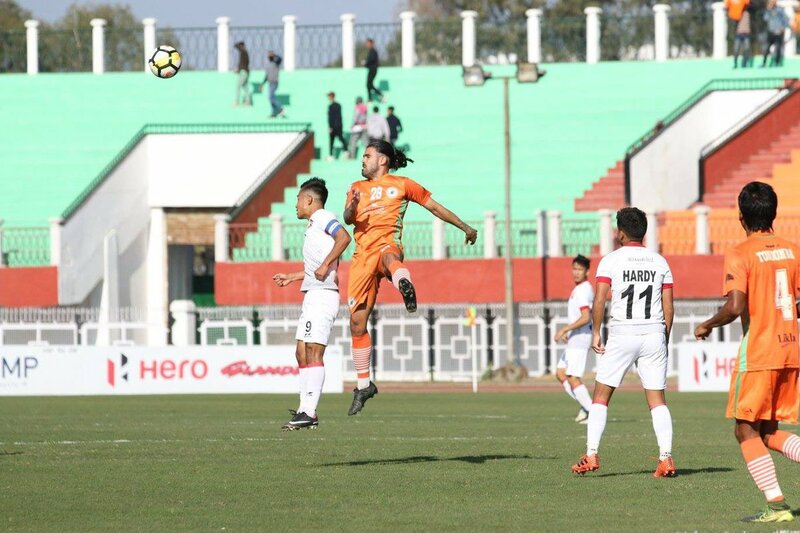 My focus is to get my Indian passport and hopefully get selected for the Asian Cup (2019).” added Aryn, whose grandfather was an accomplished footballer in Maharashtra during the fifties. Aryn has started with the paperwork to obtain an Indian passport and without a shadow of doubt, Aryn will be an asset to the Indian team with age on his side as well.